From outside the country you will fly to Belize International Airport (airport code: BZE) in Belize City. 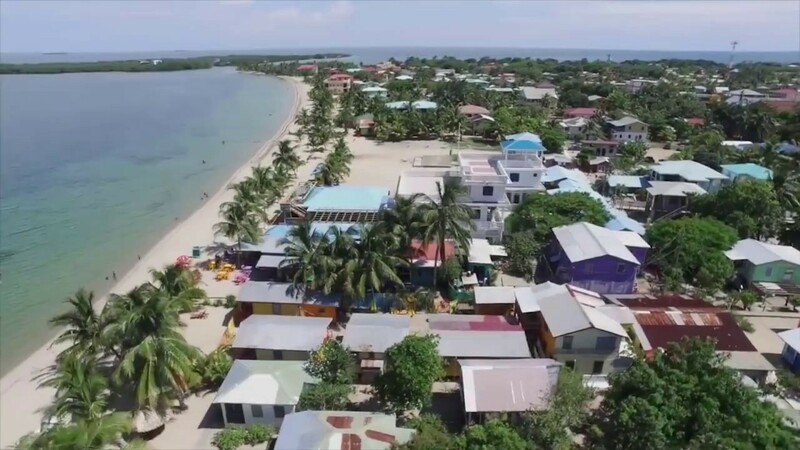 From there you will travel to Placencia which is located in the southern region of Belize. To get there from your international flight, you can fly (approximately 25 minutes) or drive (approximately 3 hours). 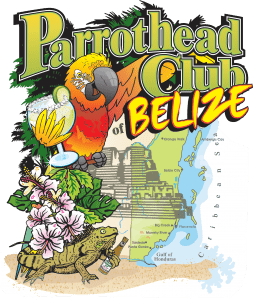 There are many different car rental locations at the international airport but in Placencia you will likely not need a car unless you are doing activities not in the village. There are also several shuttle van services that can bring you to Placencia. They can stop for beverages along the way and are pretty good at pointing out places of interest along the way.